Users employ the Internet and various digital technologies to create politics around various consumptive practices. These politics inform both the creation of an activity-based citizenry (you play Minecraft? which server? PVP? oh, you also like Candy Crush…? ), and the construction of channels (YouTube, F2P, Steam, AdSense) that generate wealth for real world people. 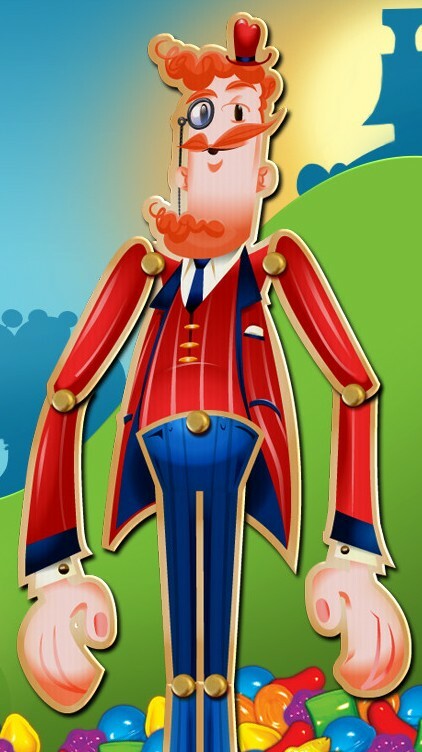 When I first played Candy Crush at GDC 2013 in San Francisco, I was offended by the condescending circus cartoons that seem to mock your progress (or lack thereof) at every turn. I quit playing after one game thinking, Pokemon Puzzle League is so much better than this. Fast-forward 3 months and I’m sitting on the subway in London. My partner is sitting next to me crushing candies, and I am bored. He eventually waves me away; Get your own game, he says.